We need your mailing address for the College Care Package Project. 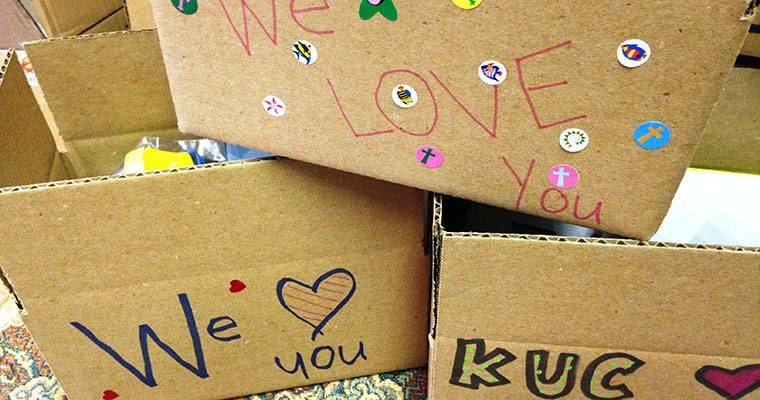 Get a box of surprises from your church family packaged by our IMPACT family. The project is generously underwritten by the Alison Tobey Smart Memorial Fund. Submit your address to Silvi Pirn.